So, are you ready to cancel your Netflix account? If you are using the Netflix account for trails or for an advanced long time, then you may want to rethink your decision. 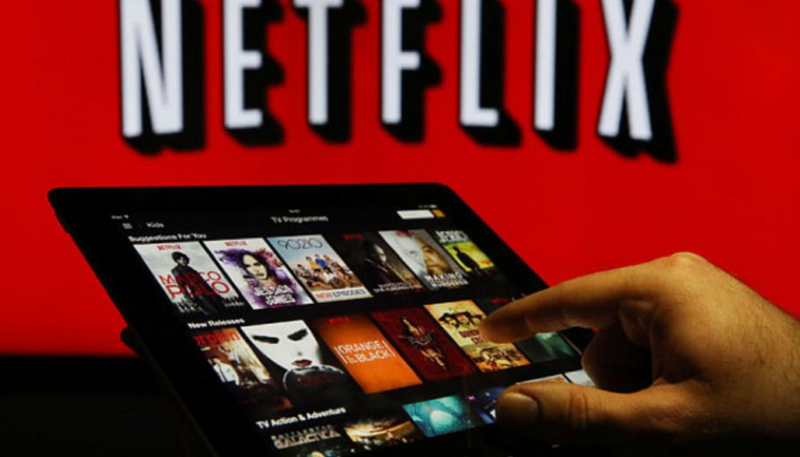 Though it is easy to cancel your Netflix account more easily then signing up for a new Netflix account, you should be aware of the consequences.You can also check out some site for streaming movies online here. The first thing that you would have to think before you go ahead and cancel your Netflix account is that, if you are already a premium customer then it can then you will know well how lengthy it can be to setup an Netflix account.Also keeping in mind that you will be loosing all your grandfathered pricing once you have cancelled your Netflix account also if you’re just cancelling your Netflix account to go ahead and try a new service then I would advise you to first get a free trial of the service before you cancel your Netflix account. Now, if for any of the reasons mentioned above or any reason you have already made up your mind to cancel your Netflix account then here is a short tutorial on how you can do it the easy way. First you will need startup your Netflix account.you can also check here how to create netflix premium account for free or how to signup for netflix account. Now you will need to click on your icon which is available on the right (top or bottom depending on your country source) and then click on the option “Your Account”. You should be able to see an option “Cancel Membership” just under Membership & Billing in your account preferences. Then press on it. Now you will able to see a few tags on what will happen if you cancel your Netflix Account membership. Then simply click on “Complete Cancellation” and that’s it your are done. When you have successfully cancelled your Netflix account you will receive an email, confirming your cancellation.And this is how easy it is to Cancel Your Netflix Account, hope this was helpful & now you can choose from a different Netflix alternative.